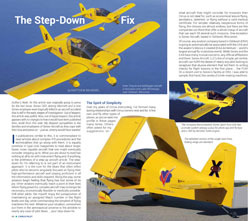 Sonex Aircraft, LLC is featured in the September issue of Cirrus Pilot, official magazine of the Cirrus Owners and Pilots Association. 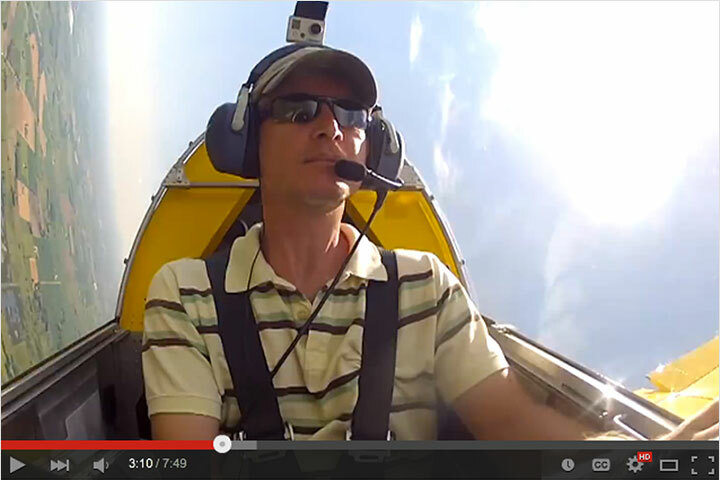 “The Step-Down Fix” written by Matthew McDaniel (download 864kb PDF file) focuses on the Sonex fleet of aircraft as a cure for the boredom and intensity of IFR cross country traveling often experienced by those flying complex aircraft like the Cirrus. 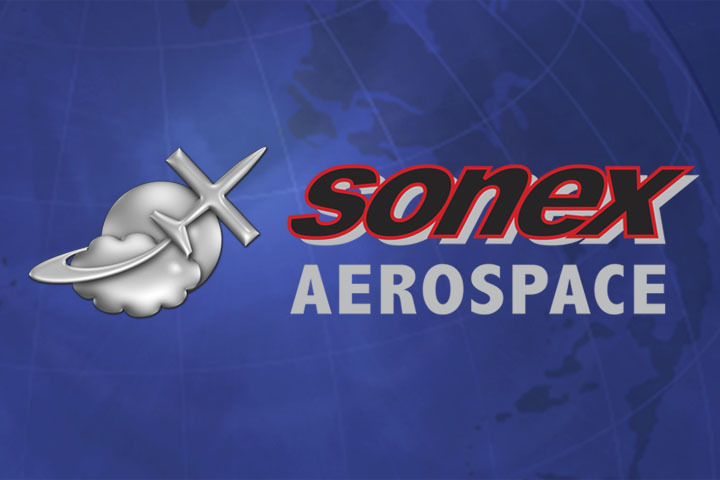 McDaniel travelled to Sonex factory headquarters in Oshkosh, WI and sampled the fleet of Sonex aircraft for the article. 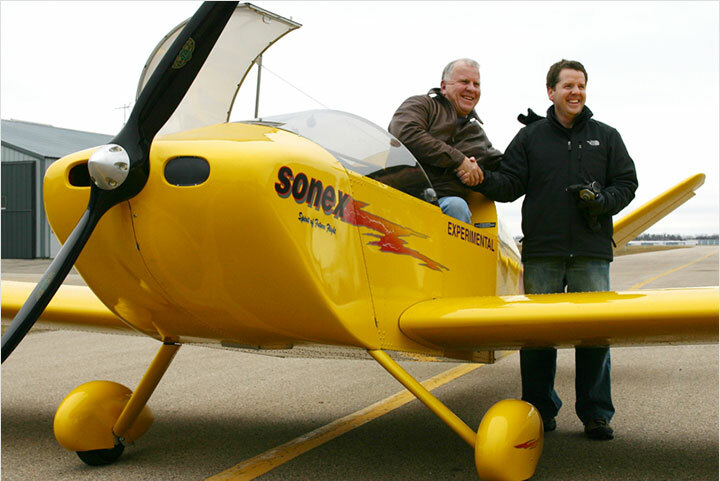 The 7 page feature describes the versatility, fun and economy of the Sonex fleet. The article even features a diagram of two Onex folding-wing aircraft fitting into a small T-hangar with a Cirrus! 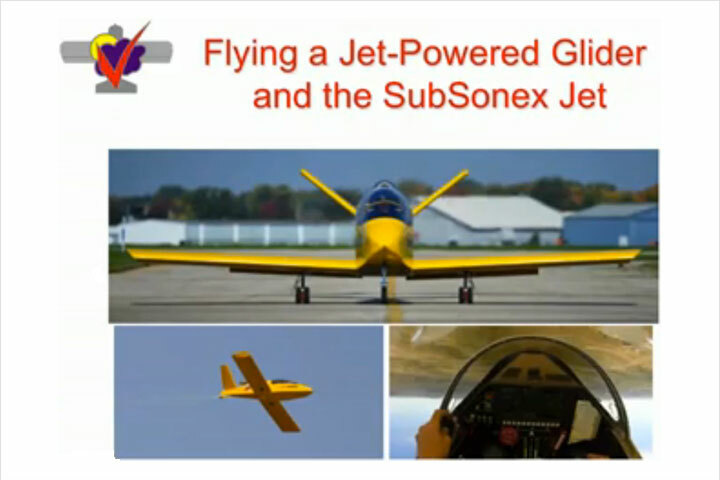 Sonex Aircraft are the perfect “runabout” second aircraft for Cirrus owners looking to work out their fun-flying kinks! 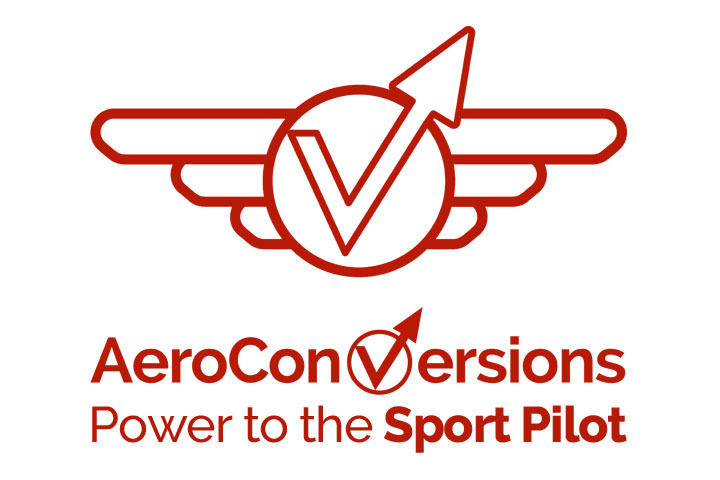 This article appears in the Sept/Oct 2015 issue of Cirrus Pilot magazine and is posted courtesy of the Cirrus Owners and Pilots Association (COPA) and the author (Matthew McDaniel). Copyright COPA and Matthew McDaniel. All rights reserved and unauthorized reproduction is strictly prohibited.